Lock and Leave! Very attractive golf front patio home in desirable Longleaf Country Club! Beautiful views from the deck overlooking the golf course; perfect for early morning coffee or happy hour with friends. Glassed in 3 season porch with heart pine floors, living room with vaulted ceiling and fireplace. 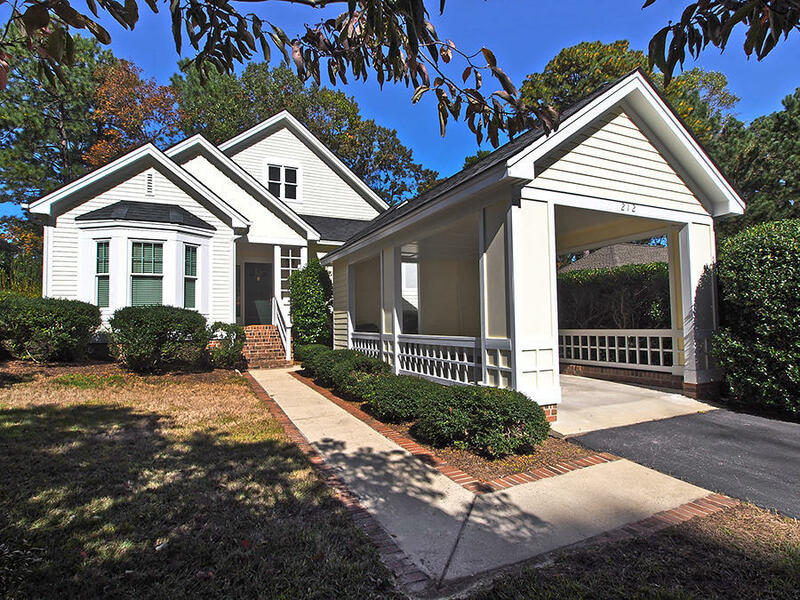 Great location gives easy access to either Pinehurst or Southern Pines! There is a Longleaf CC membership available.